The rising costs of drug development, manufacturing, and a more voracious competitive landscape put pressure on the pharmaceutical industry. On top of that, companies and the public are more aware of the environmental imperative; stricter controls over energy usage have become a necessity rather than a luxury. According to the Energy Star, the programme run by the US Department of Energy, pharmaceutical companies in the country spend over $1 billion on energy per annum, and thus businesses have been searching for energy efficiency opportunities that would increase output hand-in-hand with energy reduction. At first glance, the energy efficiency problem within cleanrooms might seem to be isolated within a handful of companies. 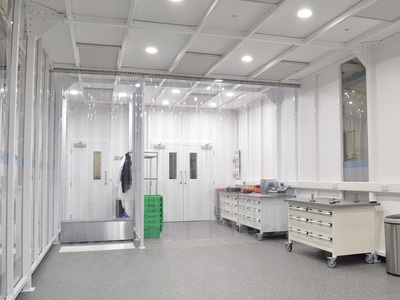 Since most people have never set foot into an actual cleanroom, it can be difficult to appreciate those clean production settings are essential to an expansive range of industries. Industrial processes that rely on cleanrooms include biotechnology, pharmaceutical, medical, microelectronics, military, and telecommunications. 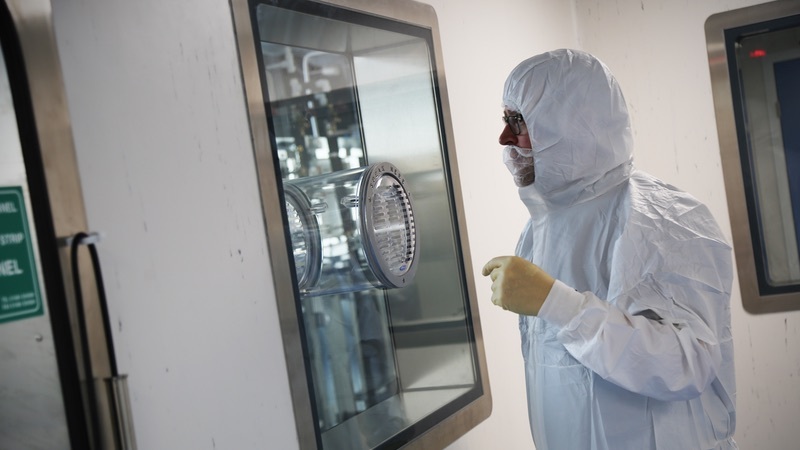 Cleanrooms are particularly important to the semiconductor industry, too. Some of them can even span throughout an entire factory! A common culprit behind wasteful dissipation of massive amounts of energy in cleanrooms is often the inefficient and outdated heating, ventilation and air conditioning systems (HVACs). Operating costs of industrial HVACs for use in cleanrooms tend to be between 20 and 100 times larger per sqft than those employed in typical commercial buildings. This equipment generates, therefore, immense drains on energy. Back in 2002, a review of cleanroom costs in Europe revealed that energy consumption accounts for 65-75% of the annual cost of running a cleanroom. The report also showed that of the total energy usage in cleanrooms, 36-67% is derived from the HVAC system alone. 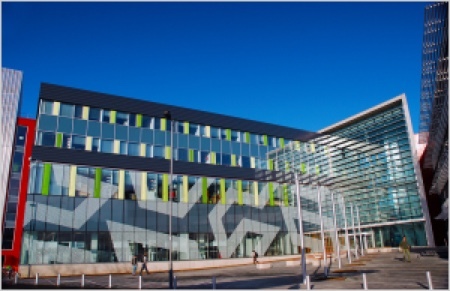 According to a 2007 report, AstraZeneca estimated that 60-70% of the energy consumption at its UK operations is associated with HVAC systems, accounting for an annual energy bill of around £24 million (US$31 million). Two years later, GSK revealed that HVAC accounted for around 65% of total energy consumption and has become a priority for the company to reduce overall consumption. This amounted to a spend of $44m back in 2008. Energy efficiency in cleanroom technology is now a top priority to successfully cut costs while protecting operations from any interruptions. Most manufacturing facilities consume as much energy when not making products as they do when they are at maximum output. There are obvious financial benefits to reduce the burden of energy bills at manufacturing sites where HVACs are required to control the environment effectively and in accordance with the ISO 14644 standard. Not only does it reflect well on a company’s corporate environmental responsibility, but also contributes towards overarching carbon emissions reduction targets (CERT) that, thanks to the Paris Agreement under the United Nations Framework Convention on Climate Change, are on the national agendas of 192 states and the European Union. Energy efficiency is driven by the dual forces of environmental responsibility and financial prudence. The rate of return on investment in an energy reduction programme is equally important, given the necessary scale on which successful energy reduction programmes ought to be based. There is a clear and present need within the pharmaceutical industry for the excesses of unnecessary energy expenditure to be reduced, offering substantial benefits both economically and environmentally. 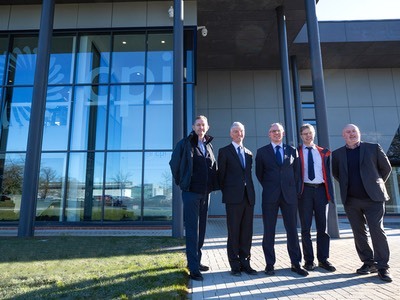 A study by the Carbon Trust in the UK, for example, indicated that businesses in the country could save up to £1.6bn per annum on energy and that investing in efficiency programmes resulted in a 48% internal rate of return and payback in three years on average. Against this background of environmental and cost pressures to reduce energy consumption is the fact that, fundamentally, the industry standard model for the construction and operation of cleanrooms has not moved on significantly for decades. Air change rates are most often set without reference to actual contamination levels, which are not known for a particular time or location. There is inherent process variation and airflow rates that are set much higher than are actually needed to control contamination levels. EECO2 developed the ICCS (short for Intelligent Cleanroom Control System) to address this problem. ICCS uses real-time monitoring of particulates to vary airflow rates to maintain particle concentration well within classification limits, and it uses significantly less energy to do so. The ICCS builds on EECO2’s experience in reducing the energy burden and improving compliance of cleanrooms in 45 countries and more than 400 sites owned by GSK, Pfizer, Sanofi, Novartis, Astra Zeneca, Eli Lilly and many others. For us, the system represents a huge technological leap for cleanroom design and operation; a move forward long overdue. To come up with a truly intelligent HVAC system for cleanrooms, EECO2 assumed a rather innovative approach to ensure the total energy consumption is reduced without sacrificing efficiency and product integrity. Such a task would be impossible without a proper simulation. System identification methods, including the black box approach, were used to derive the mathematical model of the cleanroom HVAC system. The team then used these models to compare the predicted results with the experimental ones and developed a model predictive control (MPC) algorithm to replace the established proportional-integral (PI) HVAC control. The transient performance and the energy consumption of the PI control and MPC were then compared. Newly derived MPC algorithms outperformed conventional PI in both field tests and computer simulations. Happy with the initial results, EECO2 aimed to improve the system further by adding the closed-loop control of particles. 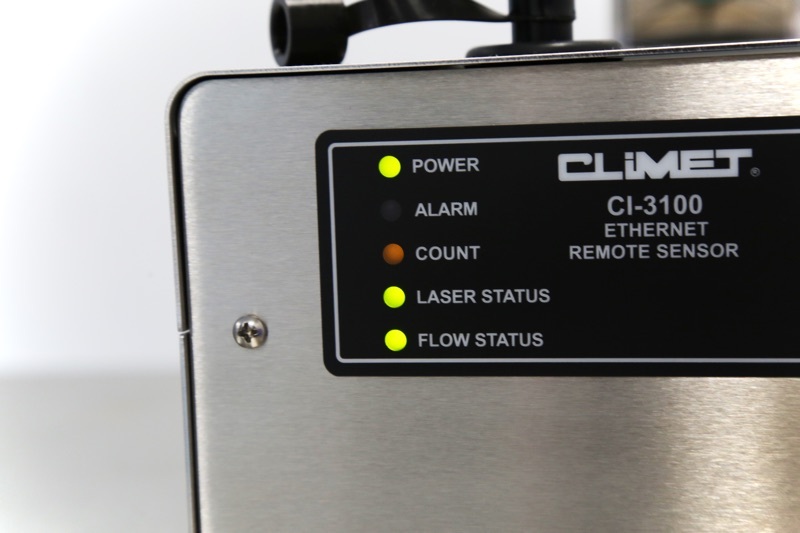 Both simulation and field tests had again demonstrated that the particle counter-based controllers are able to maintain the air cleanliness at a particularly low level. Further analysis of energy consumption proved that the new system also consumes the lowest power of all the alternatives considered at the time. Typically, HVAC control systems in cleanrooms rely on a constant air volume (CAV) control mechanism, which supplies a constant airflow at a variable temperature. Most CAV systems are simple and therefore are considered reliable and easier to maintain. Since both efficiency and sustainability have come into focus for any conscious businesses and research centres, a new type of air flow control mechanism is required. The new control philosophy can save around 50% of total life-cycle costs and can also considerably ease the burden on the environment. Moreover, combined with model predictive control methodology, the whole HVAC system becomes intelligent; up to a point. Even though model MPC has been widely relied on in process industries for quite some time, its use in HVAC is still relatively ground-breaking and offers a real efficiency opportunity. 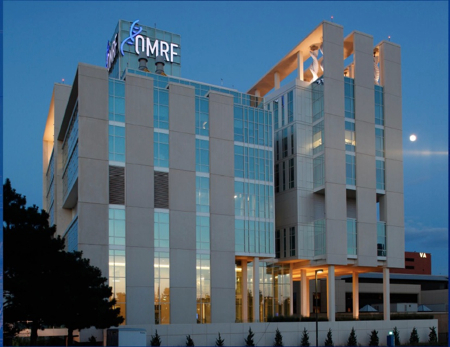 MPC-based HVAC systems offer a fast acting, predictive and self-learning solution. Sophisticated algorithms then assure that the desired classification and the comfort margin acceptable to the user are always maintained. 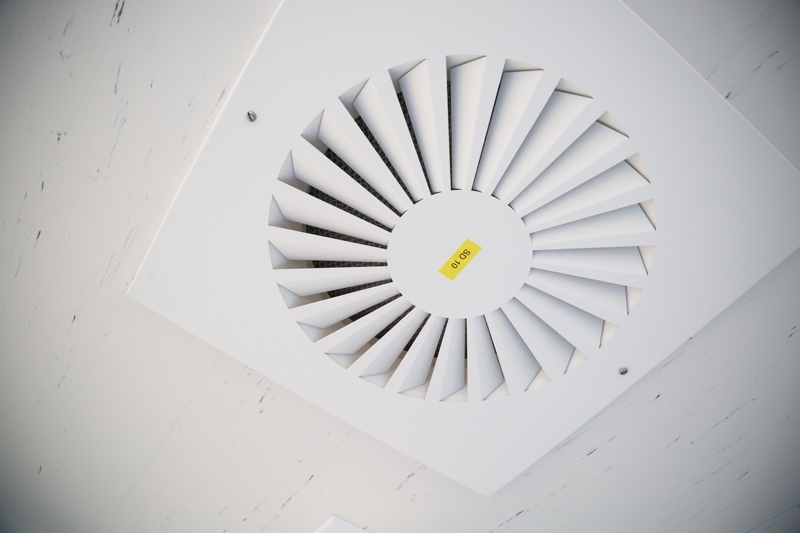 The airflow can be effectively optimised when such a system considers real-time data through sensor-based demand controlled ventilation. By doing so, it takes into account room occupancy and real particulate generation levels. 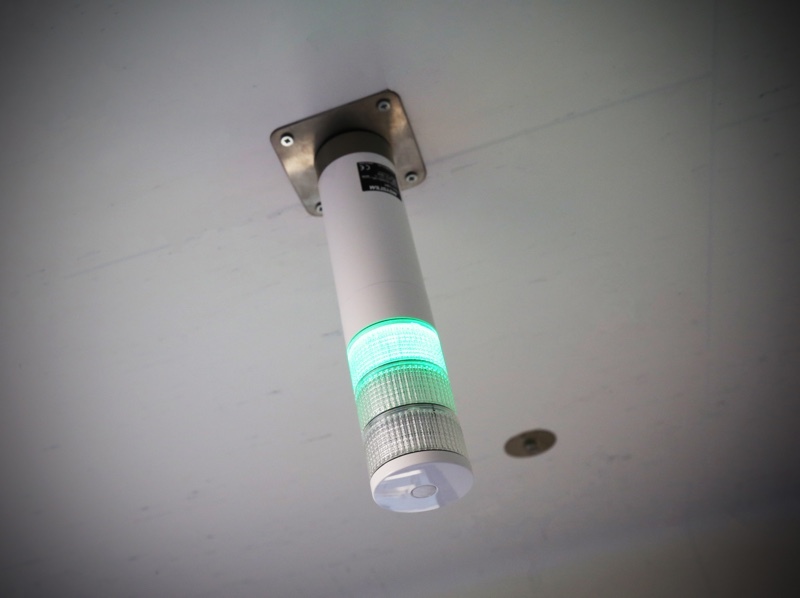 In addition to optimal efficiency, automated monitoring of air quality is also highly desired. 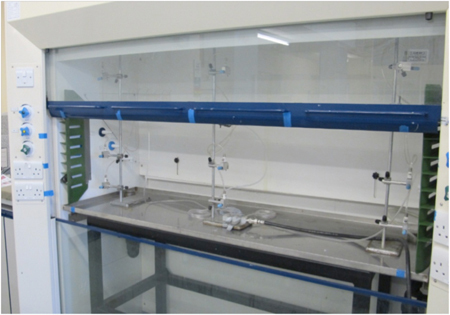 Air quality data along with some other parameters, allows the system to regulate ventilation in cleanrooms and other areas where the particle concentration in the air must be rigorously controlled. 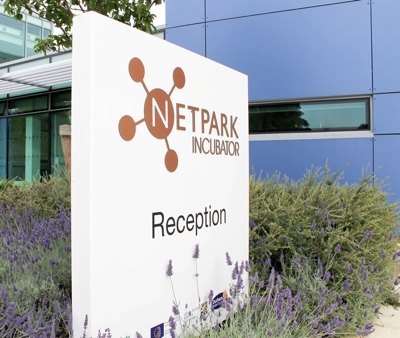 Access to air quality data also serves to maximise the energy efficiency of these highly-regulated environments; a must-have feature for any industry that utilises cleanroom for critical processes such as pharmaceuticals, biotechnology and life sciences sectors. Moreover, the close control and monitoring allowed by an intelligent HVAC system provide strong assurances to regulators over the integrity of the cleanroom’s protection from contaminants while offering significant energy savings. Due to the number of variables that must be controlled in critical environments, automated on-demand control brings multiple benefits. Real-time monitoring and control of a variety of key variables allow the intelligent HVAC control system to read the current atmospheric conditions and make system alterations when necessary to maintain air quality and subsequent product integrity. Secondary conditions such as temperature, humidity and air-handling unit (AHU) static pressure can be controlled as part of a single algorithm to maximise compliance and energy performance. Thanks to reasoning-based algorithms (or MPC), cleanroom ventilation system can also monitor room occupancy in real time. Such system design allows changes in the number of occupants and subsequently adjusts the air change rate for the present occupancy level, thus optimising the air change rate as a result. At the same time, intelligent HVAC also makes it far easier to ensure regulations are met through process automation. A modern HVAC system will maintain the required pressure cascade that is also required for product protection when operating a suite of rooms, with different classifications and conditions. The system can control single and multiple rooms depending on requirements. Traditionally, retrofitting an intelligent HVAC system into an existing cleanroom has been a challenge because many solutions on the market could only be implemented successfully into a brand-new cleanroom. Despite the clear benefits of newer HVAC control systems, businesses are often reluctant to upgrade due to a fear of failure. That does not need to be the case anymore. A cleanroom retrofitting project starts by surveying a client and then physically visiting the site. Engineers must judge how well the existing system is designed and built, and also retrieve historical data from existing sensors and validation data to completely understand how the system worked up until now. New measurements will also be taken to assess whether there are any discrepancies. After every measurement has been taken and engineers have a clear grasp of the existing HVAC system, problems and opportunities can be defined. are there any production-limiting factors that can be eliminated? 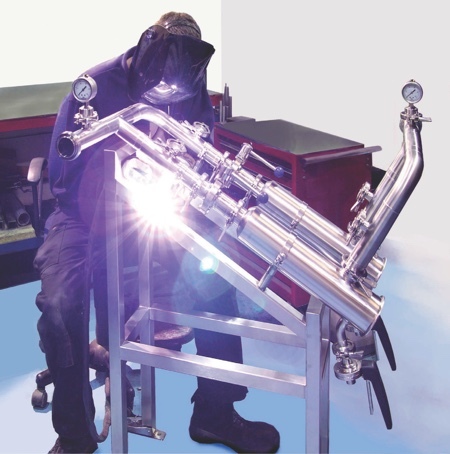 Retrofitting projects may range from minuscule to grand, yet since very few elements have to be built from scratch, a well-planned cleanroom retrofit investment can provide advanced contamination control technology while ultimately adding to the bottom line. 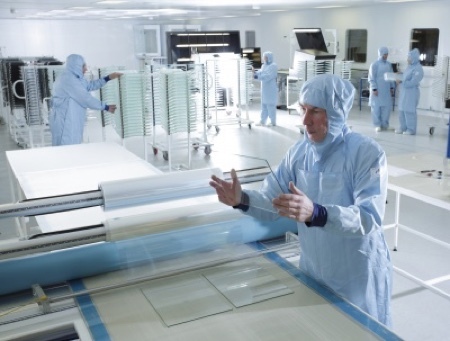 A typical goal of cleanroom retrofit programmes is to optimise its energy efficiency, while simultaneously maintaining or improving the critical environmental requirements. Thanks to recent improvements in predictive control algorithms, it is entirely possible for an intelligent HVAC system to adapt and learn the characteristics of the cleanroom into which it is installed. The operational recovery rate of the cleanroom can be learnt and maintained as part of the system’s algorithm capabilities. Perhaps one of the most important aspects of retrofitting is that it is virtually fail-safe. When retrofitting a cleanroom, the existing building management system (BMS) is not replaced. Usually, outdated fans and air diffusers are replaced with more aerodynamic designs to ensure more efficient airflow, then constant air volume (CAV) controllers are upgraded to variable ones (VAV) and a new control system is installed in parallel to the existing BMS to control parts that are only necessary to ensure the designated requirements of a particular cleanroom. The former BMS stays intact and, in fact, it still manages systems other than the cleanroom’s HVAC parameters and if for whatever reason the new control unit fails, the whole system will automatically back up to the old BMS to ensure uninterrupted operation, safety, and product integrity. Finally, retrofitting a cleanroom need not trigger a major production interruption. There is no industry standard per se, but with a lot of preparation beforehand it is entirely possible to retrofit an average cleanroom in a shut-down period of just over two weeks, followed by the necessary period of additional monitoring. Unlike in other industries, yield considerations and thicker profit margins are rarely the main motivators that are driving pharmaceutical companies to upgrade their cleanrooms. Historically, pharmaceutical facilities have been designed with little regard to energy efficiency, with product quality put first before anything else. Systems were typically designed to deliver the greatest assurances of consistent environmental conditions. However, with growing concerns for the environment, the industry is looking at the key question; whether the safety of the customer can be safeguarded without the environment suffering. According to EECO2, findings surmised from data derived by collaborating with three leading pharma companies showed that addressing HVAC inefficiencies could lead to potential energy cost savings of £15.5m and a reduction in CO2 by 118,000 tons. What’s more important is the fact that these inefficiencies can be tackled without compromising on product safety and regulatory compliance. The energy used to condition, supply, filter and remove air typically stands at approximately 50-75% of a facility’s entire energy costs, with HVAC systems operating far in excess of the levels required to meet regulatory standards and therefore unnecessarily inflating the company’s energy bill. Besides, real-time monitoring makes environmental auditing easier and more fluid. Reliable and accurate historical data can be retrieved on-demand to support environmental reports and to prove that products are made safely. Both can be done without causing any deviations from a standard cleanroom operation mode. No longer can energy efficiency be regarded with complacency. Tackling global warming and reducing the burden of energy costs has become more important than ever, especially in pharmaceuticals manufacturing. In such a context, an intelligent HVAC system, such as the ICCS, offers a truly double benefit. Companies can be confident about their product safety while substantially lessening energy usage. N.B. 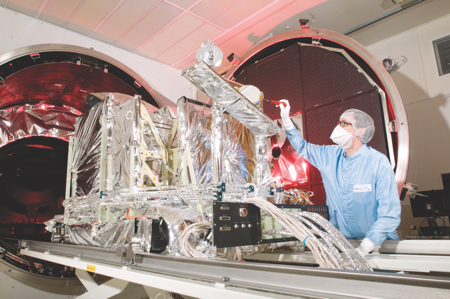 This article is featured in the May 2019 edition of Cleanroom Technology. The latest issue is available online. 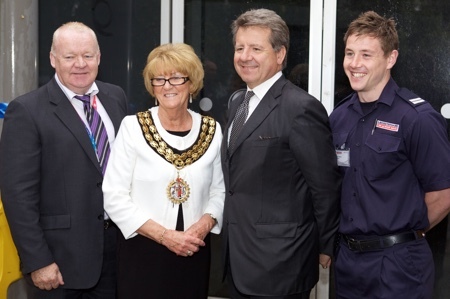 Saving energy safely in fume cupboards?